Today I hate "new". New anything. New ways to live, new schools, new jobs, new life situations. While "new" may denote awaiting adventures and unexplored pathways, it isn't comfortable. Today I want familiar, constant, calm and stable. I want what I know. "New" is none of that. That all may be true. Rumi is probably right. But today I hate Rumi. Today I don't want to open the door to any unexpected visitors. 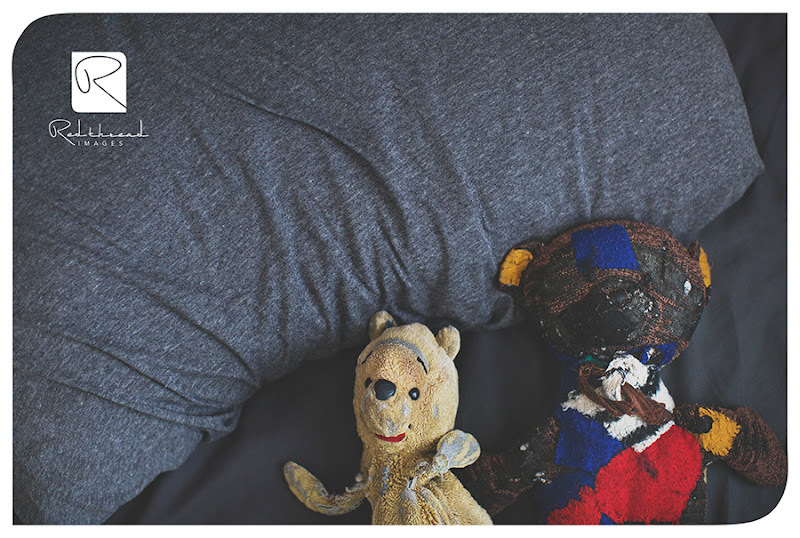 Today, I want to snuggle with comforting, old, worn teddy bears. Today, I hate "new".